8U Spring 2015 CHAR-MECK Champions (1st Place)! 10U Spring 2015 CHAR-MECK Champions (1st Place)! 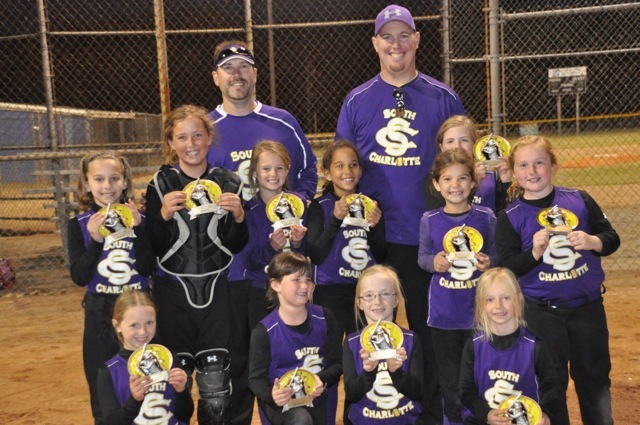 8U Fall 2014 CHAR-MECK Champions (1st Place)! 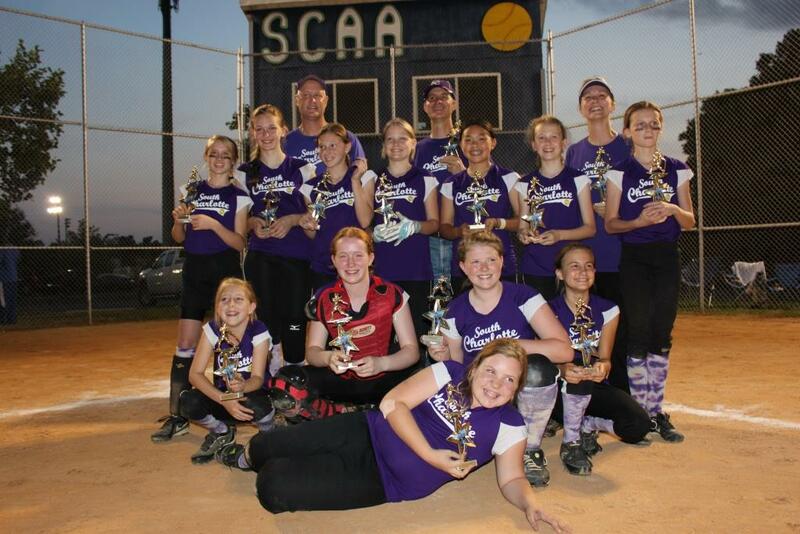 12U SPRING 2013 CHAR-MECK Champions (1st place)! 10U SPRING 2013 CHAR-MECK Champions (1st place)! 8U SPRING 2013 CHAR-MECK Champions (1st place)! 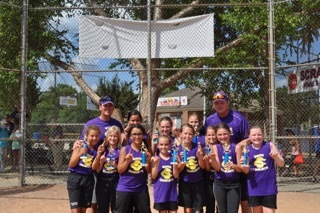 12U SPRING 2012 CHAR-MECK Champions (1st place)! 12U FALL 2012 CHAR-MECK Runner-Ups (2nd place)! 8U Summer 2012 All-Star Champs!